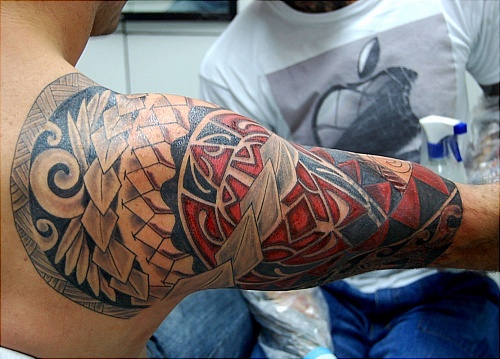 Why is the Maori tattoo one of the most popular tattoo designs in the world? Very rarely do people get tattoos just for the sake of it – more often than not there is a reason for it. Either they want to express a feeling or a belief they have, or they want to symbolize an event or an occasion that was special to them. Sometimes, capturing the essence of this is quite difficult, especially if you are using standard tattoo art. But, there is an easy way around this – you can just use Maori tattoo symbols instead! Maori symbols all mean something special, and by having one inked onto your body, it will be the ultimate expression of what you are feeling! What Do Some Common Maori Symbols Mean? Spiral shaped tattoos are symbolic of old and new beginnings. The spiral shape signifies an unraveling leaf, which in Maori culture means a new beginning as well as hope. Tattoos that have a shape that resemble a fish hook are Maori symbols of prosperity. There is a strong tradition of fishing in Maori culture, so if someone caught a lot of fish, they were quite prosperous, thus the symbolism. 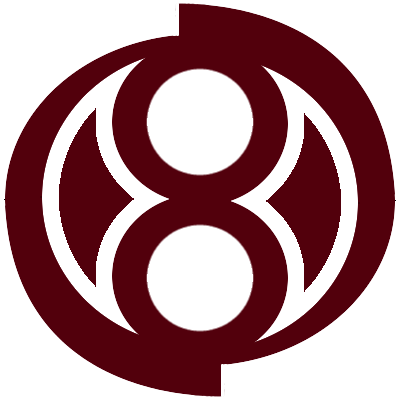 The embryonic shape of this symbol symbolizes fertility. While there are some cases of people getting a Hei Tiki shape included in their Maori tattoo design, this symbol is more often carved into an inanimate object like a rock and given to someone as a gift. 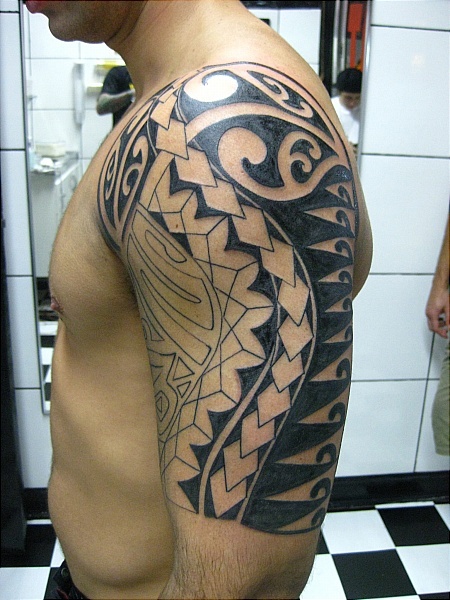 How Can You Get Maori Symbols Implemented On Your Tattoo? You may think that Maori tattoo symbols are exotic and that very few tattoo artists will know about the symbolism and the tradition behind them, but that is just not the case. Maori is becoming more popular every day, and almost every tattoo artist with some experience will be able to design you a tattoo that includes some Maori tattoo symbols that meets your needs. Just let them know what you are trying to achieve and they will find a way to do it for you! Using Maori tattoo symbols is a great way to differentiate yourself from the crowd. But, it is of the utmost importance that you actually understand what your tattoo means, and they it is something you are going to appreciate for the rest of your life. When you get a Maori tattoo, you don’t just get it because it looks nice – you get it because of the meaning and the significance behind it. Maori tattoo symbols are very unique and are a great way to express yourself and your feelings. If you want to have some Maori symbols tattooed on your body, do some research, choose a few that accurately portray the message you are trying to get across, and get it done!